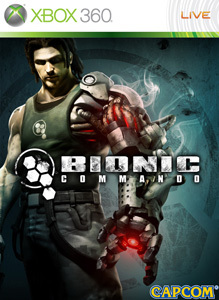 The New Version of Bionic Commando arrives May 19th, but sometime this month, Players will get a chance to check out the multiplayer Demo of Bionic Commando. The Demo will consist of one level called Vertigo, and support 8 players for some swinging deathmatch. So Look out for it soon!